Archibald Thomas Robertson (November 6, 1863 – September 24, 1934) was an American biblical scholar born at Cherbury near Chatham, Va. He was educated at Wake Forest (N. C.) College (M. A., 1885) and at the Southern Baptist Theological Seminary, Louisville, Ky. (Th. M., 1888), where he was thereafter instructor and professor of New Testament interpretation, and remained in that post until one day in 1934, when he dismissed his class early and went home and died of a stroke. Robertson's books are still consulted today, particularly his Word Pictures in the New Testament and his landmark volume A Grammar of the Greek New Testament in Light of Historical Research. In all, he published 45 books, several of which are still in print today. Robertson helped found the Baptist World Alliance in 1900. He was an important Southern Baptist and a well-respected scholar in his day. Thomas Watson (c. 1620 – 1686) was an English, Nonconformist, Puritan preacher and author. Rudolf Gwalther, (1519-1586) a Swiss Reformer, Zwingli’s son in-law, and Bullinger’s successor in Zurich. John Chrysostom (347-407) the ‘golden mouthed’: bishop of Constantinople and an outstanding preacher. Order this book from Amazon today. Click the link at the end of this article. Many in modern Christianity, teach doctrines which they profess to have received from the holy apostles. New teachings, that are innovations to the Faith, which neither the Apostolic Fathers (the second generation of Christian teachers) nor succeeding generations knew. These innovators of the Faith would make a “new” offering to the Lord’s church, by touting “progressive revelation.” One needs to consider just how much creditability “progressive revelation” should have, in a doctrinal paradigm that stands diametrically opposed to the idea. Mr. A.T. Robertson has this to say concerning the verb delivered: "'Once for all delivered’ (apax paradoqeish). First aorist passive participle feminine dative singular of paradidwmi.” ∼ By being aorist tense, a one time action is indicated that produced an effect which continues. Therefore, the Gospel was delivered one time, which is good for all time. Having written the above remarks concerning innovations to the teachings of the Lord and His apostles in general, we would do well to look to the second and third generations of Christian teachers to understand how they understood the apostles’ faith. 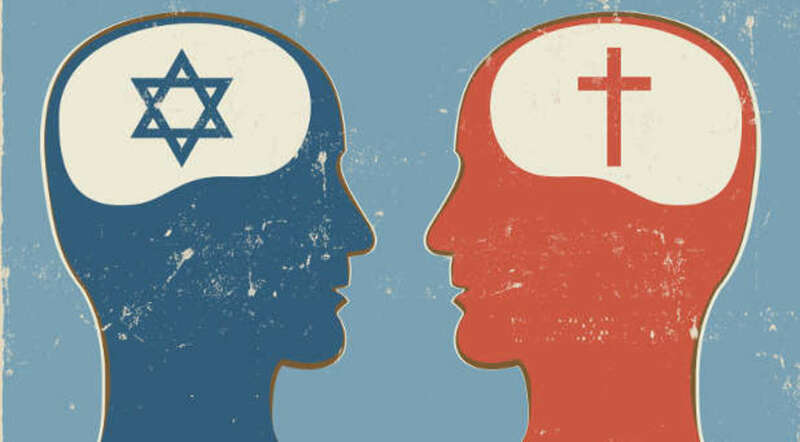 The religious landscape is dotted with spiritually cracked pots, who deny that the Lord’s apostles taught a literal Water Baptism, or a literal Lord’s Supper, or a literal Resurrection from the dead, or a literal Second Coming; the list seems to go into infinity. It seems to me that the testimony, of the generation to which the apostles taught, would be sound evidence as to the teachings of the apostles themselves. Such people need a referee, a third voice in the argument. 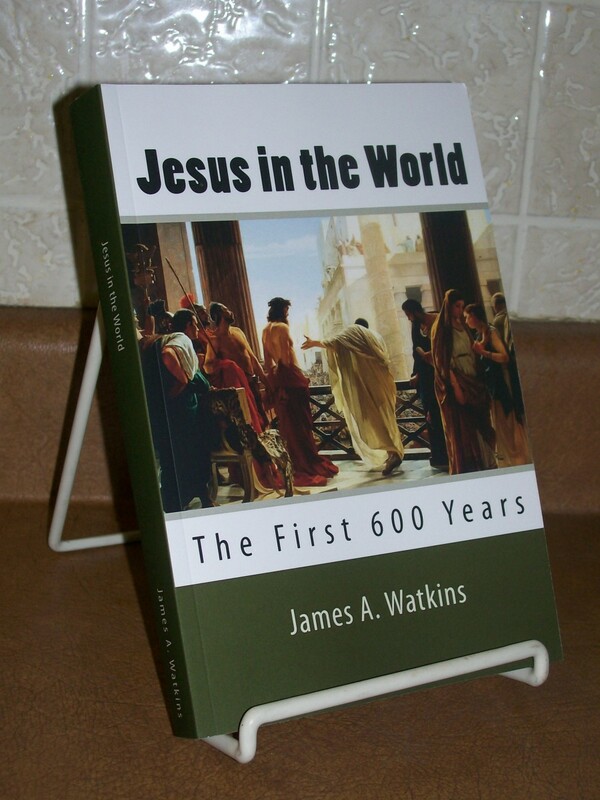 What better source than from the first century after the apostles? With this in view we will review some quotes from such men, as they echo up from midst the birth-pangs of the Church. Ignatius (AD 105) 1.77. 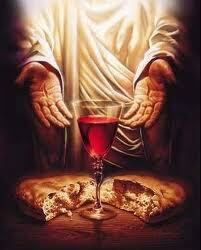 "I desire the bread of God, the heavenly bread, the bread of life- which is the flesh of Jesus Christ, the Son of God. 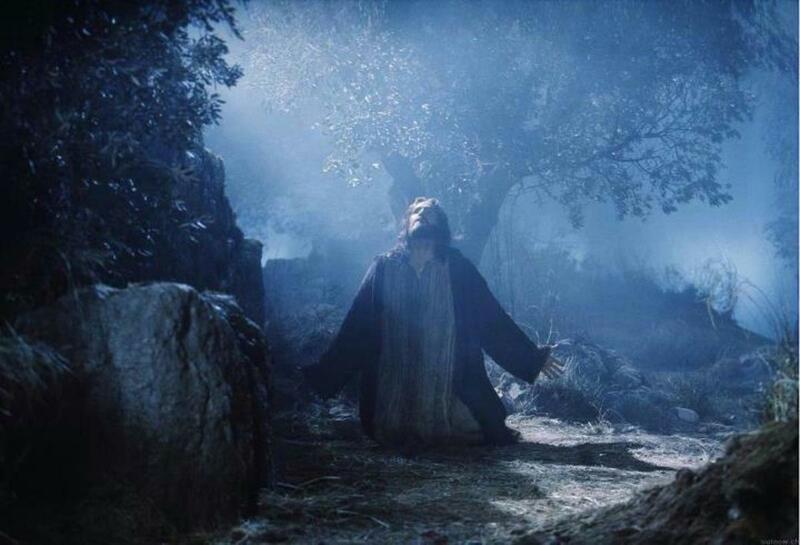 ... And I desire the drink of God, namely His blood, which is incorruptible love and eternal life." Ignatius (AD 105). "They (the Gnostics) abstain from the Eucharist and from prayer, because they do not believe the Eucharist to be the flesh of our Savior Jesus Christ. ... Those, therefore, who speak against this gift of God, incur death." Justin Martyr (AD 160) 1.186. "And on the day called Sunday, all who live in cities or in the country gather together to one place. And the memoirs of the apostles or the writings of the prophets are read, as long as time permits. Then, when the reader has ceased, the president verbally instructs us and exhorts us to imitate these good things. Then we all arise together and pray. 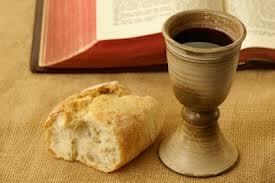 And, as we said before, when our prayer is ended, bread and wine and water are brought. Then, the president in like manner offers prayers and thanks givings, according to his ability. 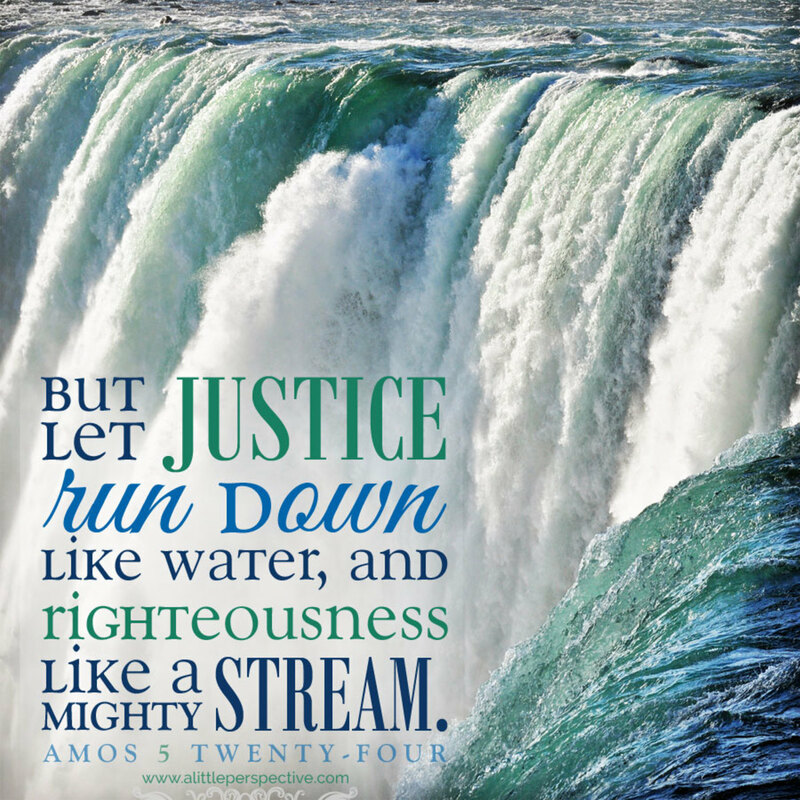 And the people assent, saying 'Amen.' Then, (the Eucharist) is distributed to everyone, and everyone participates in that over which thanks have been given. And a portion of it is sent by the deacons to those who are absent." Irenaeus (AD 180 )1.528. "He has acknowledged the cup (which is a part of creation) as His own blood, from which He refreshes our blood. 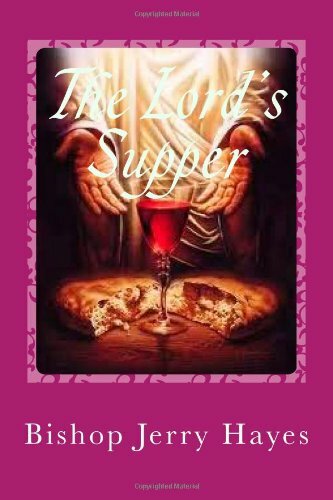 And the bread (also a part of the creation) He has established as His own body from which He gives increase to our bodies. 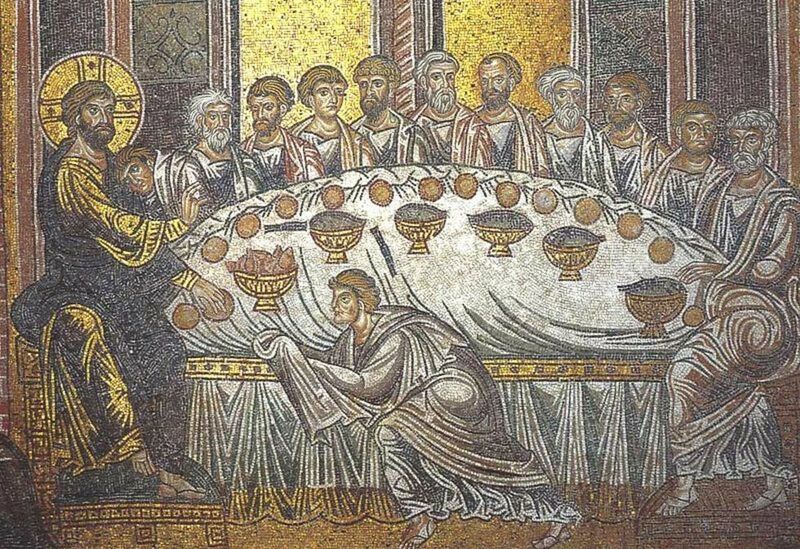 When, therefore, the mingled cup and the broken bread receive the Word of God, and the Eucharist of the blood and the body of Christ is made (from which things the substance of our flesh is increased and supported), how can they (the Gnostics) maintain that the flesh is incapable of receiving the gift of God?" 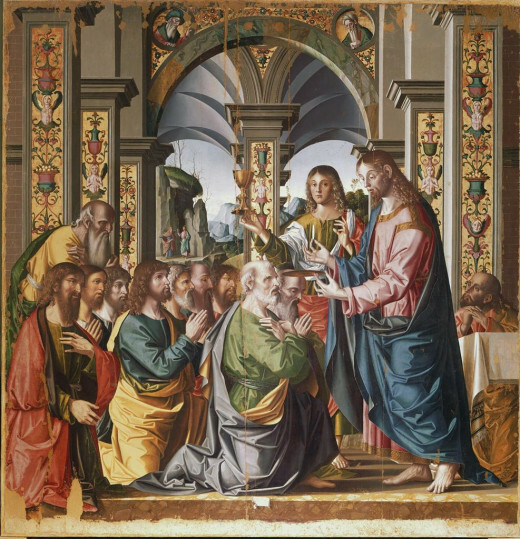 So, here we have seen the first, second, and third century church emphasizing the “real presence” of the body and blood of Christ in the elements, on the one hand; while, on the other hand, we have seen the emerging Protestant church emphasizing the strength of the “symbolism” inherent in the elements. From the above historical quotes then, we may understand some of the Apostolic and (the much later) Reformed theologies surrounding the Communion celebration. Also, one is helped to understand the centrality of the Eucharist to New Testament (as well as Protestant) worship. Brian and Diane, thank you both for your comments. It is good to have West Tennessee represented on this hub. Please keep following this subject and make comment or ask questions as you have them. It may be that the Lord of all Enlightenment will bring things to your mind that I have not yet seem. If so, please share. Not ready to make a learned comment yet. Will follow. This do in the remembrance of me. I cant think of any other act that brings the sacrifice of Christ so strongly to mind than taking sacrament. Nothing stirs the soul as much as taking the bread and the wine and remembering the broken body and the blood that was given for all of us.